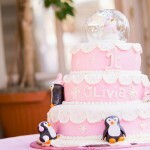 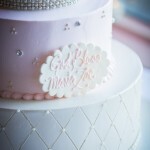 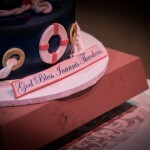 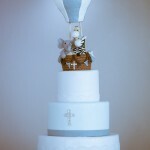 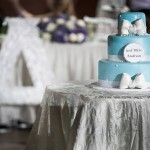 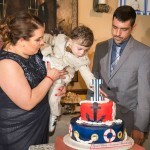 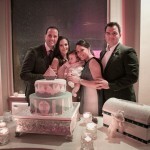 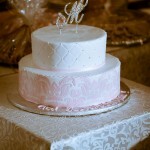 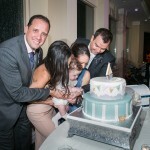 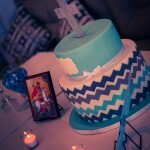 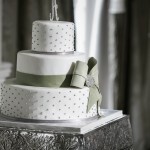 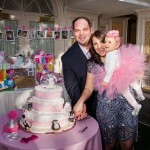 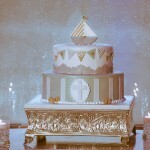 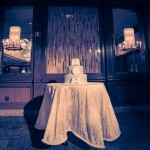 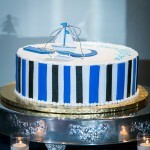 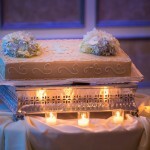 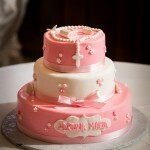 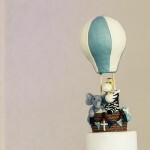 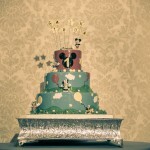 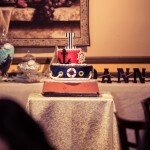 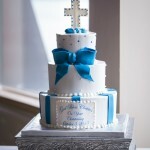 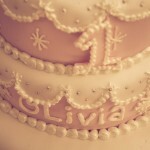 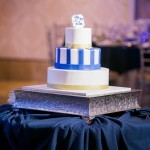 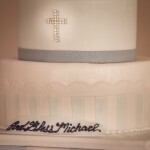 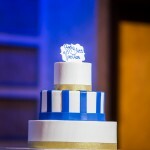 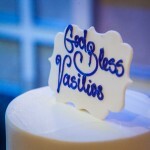 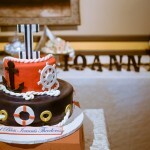 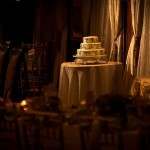 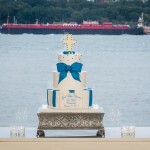 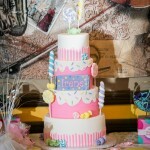 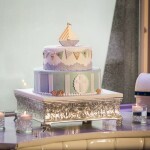 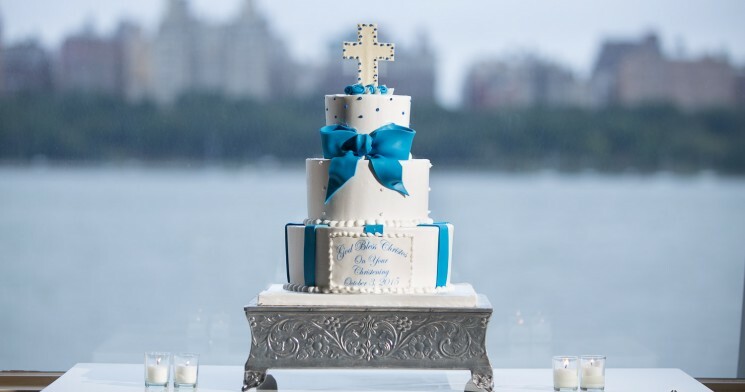 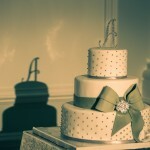 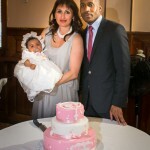 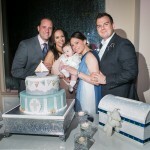 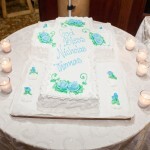 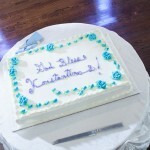 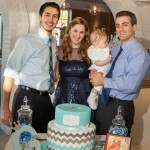 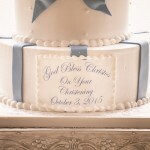 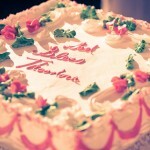 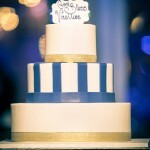 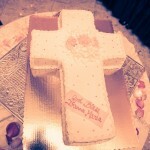 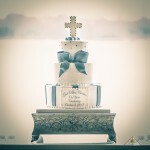 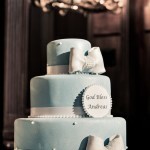 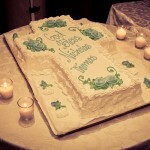 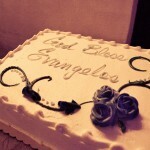 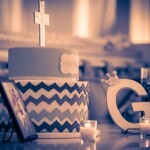 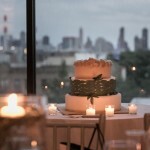 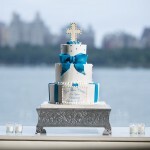 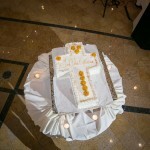 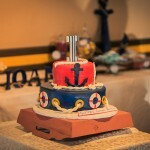 Over all the years I’ve shot christenings, I didn’t realize how important the cake can be. 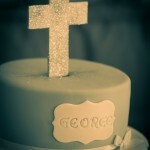 That is till we had our son’s christening a few years back. 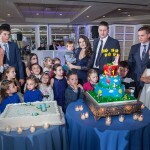 When we had a larger party for his birthday (we do that once every few years) we had the same “problem”. 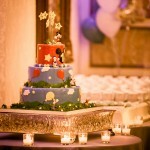 What cake to get him. 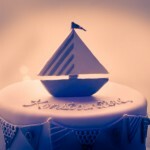 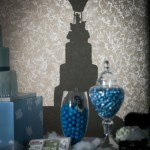 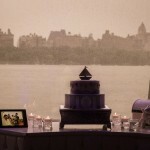 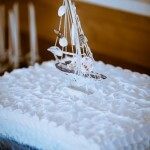 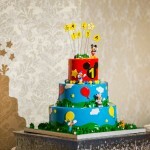 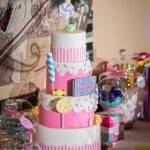 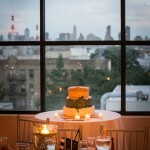 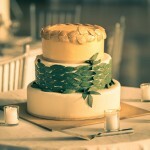 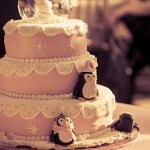 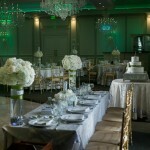 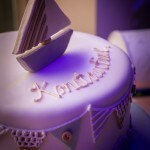 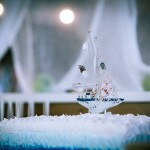 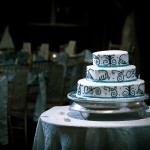 We wanted to fit with the theme of the party, to know what he likes, and what would the guests also like. 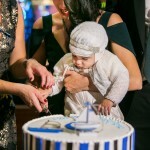 My wife Alina, covered that part on my son’s christening, but the task fell on me the past summer, when I organized his 4th PARTAY! 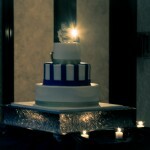 Oh, what a headache I had. 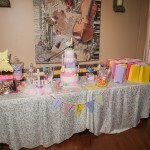 Even though I try to get business cards from the vendors at the parties I go to, I was SHOCKED at how expensive they are and how far in advance you have to order it. 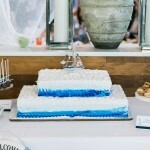 It’s kind of funny, when you think that some of the guests don’t really notice, but then we wanted to have something decent on the table. 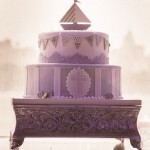 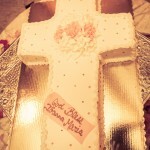 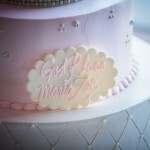 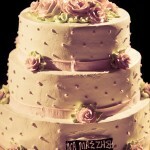 I really didnt want to think back and say “Man, I wish we had a better cake” when everything else was so nice. 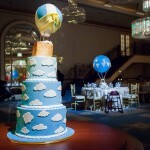 So I started calling and sending emails with photos how the cake should look like, then waiting to hear back from vendors, and I was a little frustrated to find out that it’s nearly impossible to have a cool looking cake (like Thomas the train) and also taste good. 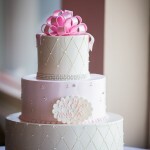 It proves, that if you want to have a more complex cake, you need to compromise on the taste because it needs to be harder and other reasons I don’t understand or remember. 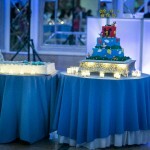 So to shorten the story, I think a simple design with a cheerful vibe and colors should be your choice. 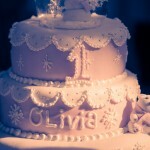 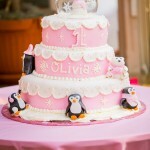 Your guests and children would appreciate more a good tasting cake than a super cute awesome, but hard less flavorful cake..